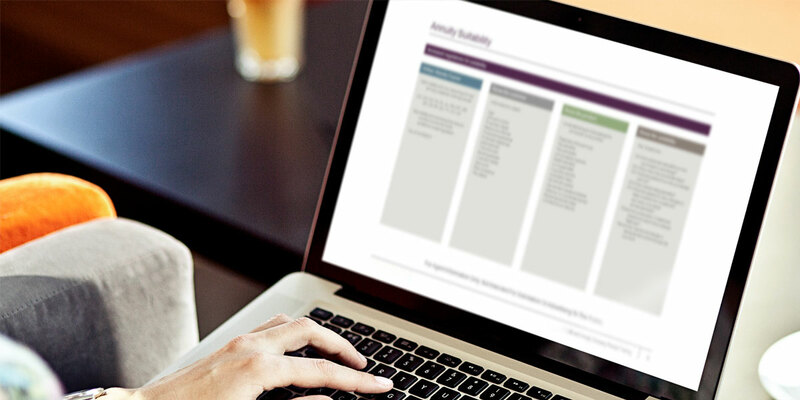 Our three decades of fixed annuity experience provides producers the ability to stay current with the best available annuity case design. Many life insurance options exist today. We assist our producers in the search for that perfect policy to best serve their clients’ needs. 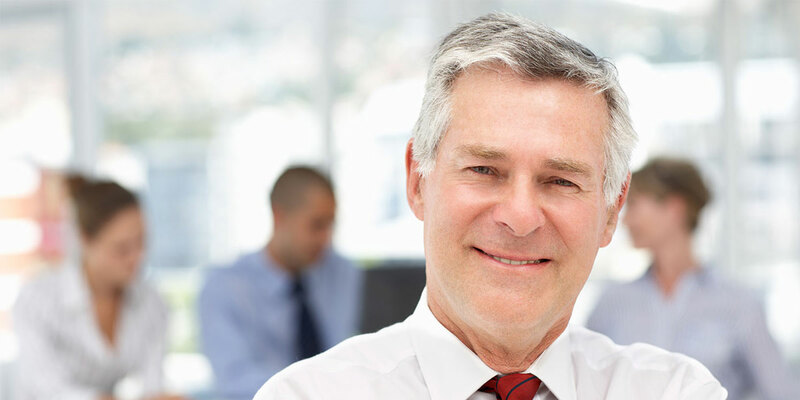 Single premium life insurance offers a wealth of benefits and options for policyholders. Learn the best way to promote this product with us. Medicare supplement, long-term care, and accident insurance are dynamic, we offer solutions to help you manage this market. Insurance Agency Marketing Services, Inc. strives to provide our agents with the best service in the industry. Our support and back office services take time-consuming office work off your plate so you can spend more time doing what you do best, meeting with clients. Insurance Agency Marketing Services, Inc. strives to provide the best service in the industry to the agent. Our support and back office services takes time-consuming office work off your plate so you can spend more time doing what you do best, meeting with clients. 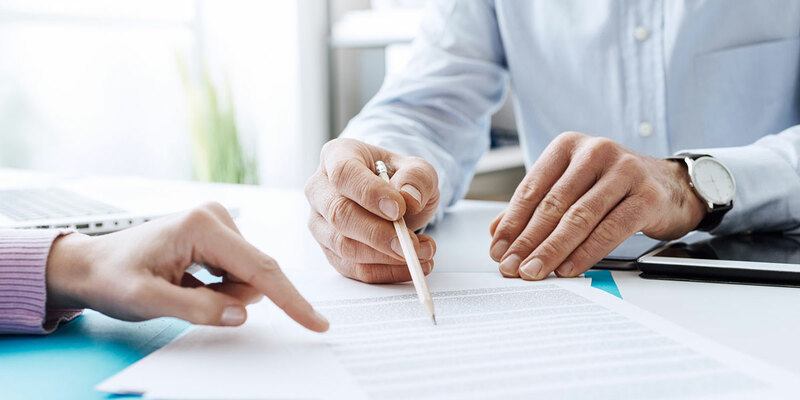 IAMS, Inc. offers service-focused insurance brokering for the independent, licensed insurance agent to grow their annuity and life insurance business. Request an Agent Kit. 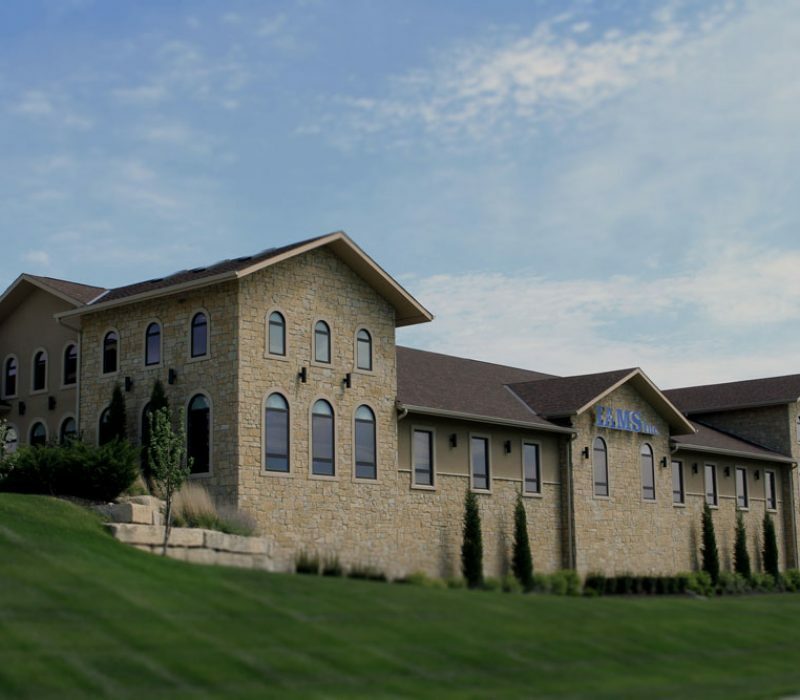 Charles Heuring founded IAMS in 1986 with the goal of providing the best service in the industry to the agent, and by meeting this standard has seen business grow each and every year. 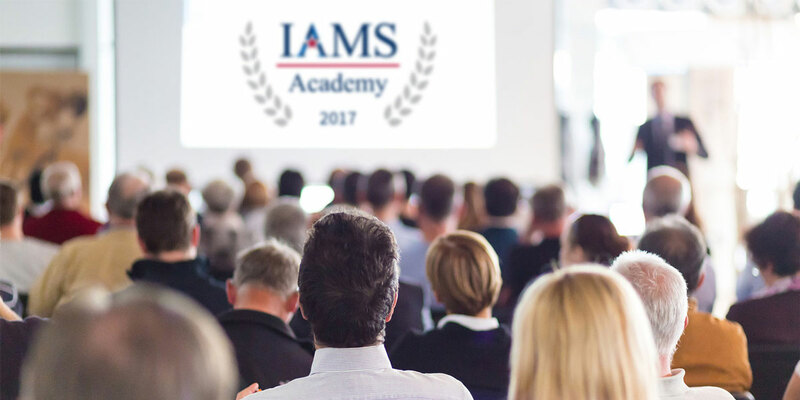 Read more about IAMS. Our team works closely with our carriers to know the products so we can educate you to better assist your clients. Our sole mission is to provide you with the most cutting edge products, superior case design and highest commission levels in the industry. 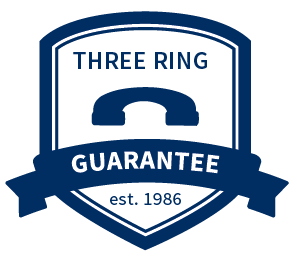 We Offer a Three-Ring Guarantee! Our Life & Annuity Marketers are standing by Monday-Friday from 8:00 AM to 5:00 PM CST to assist producers with product training, licensing, case management, sales, and more. Your success is our priority. 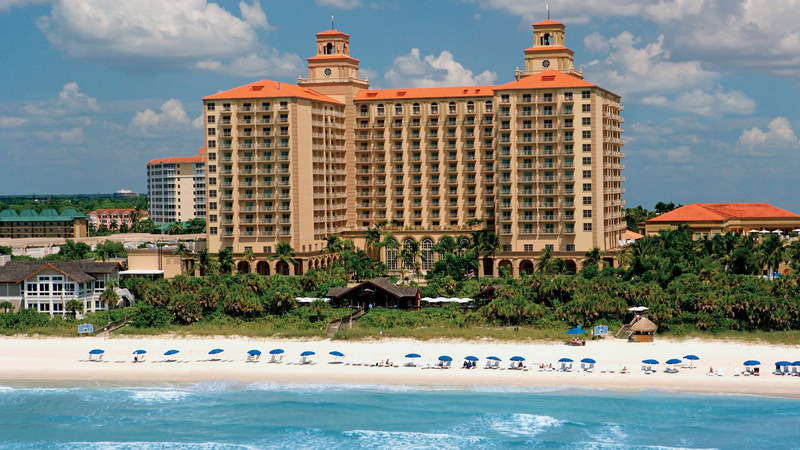 Our incentive programs are attainable! It’s our goal to reward and recognize your achievements. We provide professional case management services and creative resources allowing you to focus on new business. We cater to your individual needs by providing focused resources that help you grow and expand your business. Sign up below and stay current with all news relevant to our products and services. Securities offered through The Leaders Group, Inc. Member FINRA/SIPC 26 W Dry Creek Circle, Suite 800, Littleton, CO 80120, 303-797-9080. Insurance Agency Marketing Services Inc. is not affiliated with The Leaders Group, Inc.